A wonderful collection of our favourite tales, perfect for bedtime giggles. Voiced by the renowned comedian Rik Mayall, this utterly superb performance will have your children in fits of laughter from start to finish. The late, great Richard 'Rik' Mayall was a pioneer of alternative comedy in the '80s who formed a famous comedy partnership with Ade Edmondson and featured in numerous cult classic sitcoms, including The Young Ones, Bottom, Blackadder and Guest House Paradiso, among others. On 9th June 2014, at the age of 56, a massive blow was dealt to the world of comedy, as Rik passed away. We really disliked the songs in between each story - very cheesy and irritating. If you've seen Rik's Grimm Tales, and hope this will be in the same style, this will leave you disappointed. 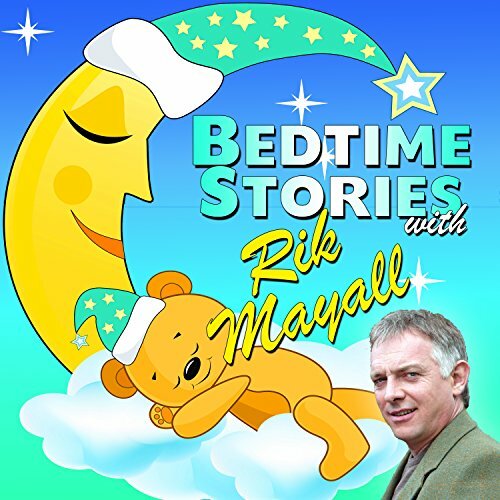 Rik's performance was the only redeeming feature of this audio book.